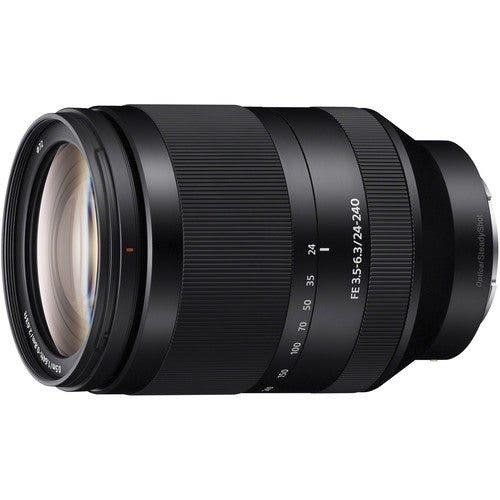 Though it’s one of the newest lens mounts to exist, Sony has been hard at work creating new lenses for their brand new FE mount, which accommodates its full-frame 35mm-sized sensor. They’ve also worked closely with third parties to create lenses for the system and brought out at least one camera that everyone can enjoy. At the publication of this post, the system has been alive and present for only a couple of years, but they’ve managed to crank out a large number of lenses so far. And as we’ve seen, these lenses are some of the best of our time. We’ve spent many hours and days testing these lenses and today, we’re presenting our findings for each in a single, large guide that isn’t sponsored by Sony. With that said, we have full editorial authority over what’s said in this guide. So if you’re interested in investing in the Sony FE lens mount lineup of cameras, then here’s your guide to help you out. When we used this lens with a flash, we were able to get some of the best sharpness from a wide angle lens that we’ve ever seen. The sharpness from this lens beats the Rokinon 14mm f2.8, 24mm f1.4 and 35mm f1.4 altogether. 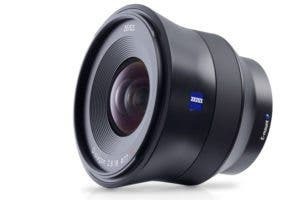 Plus, it even starts to edge out to best some of Zeiss’s native prime lens offerings with perhaps the exception being the 15mm f2.8 and their 25mm f2. The Zeiss 18mm f2.8 Batis is weather sealed; and I wasn’t exactly sure how well built it was until I decided to take a walk through Brooklyn to find out. During said walk, it started to pour pretty hard. The lens and camera both survived this. To take shelter from the storm, I popped into a cafe. When the woman next to me was leaving, she spilled my tea which then spilled onto the lens. Amazingly both the lens and camera were fine. This restored my faith in the build quality of this lens. “What we were most impressed by with this lens is the sharpness. It’s surprisingly sharp and even though our images looked pretty amazing on the LCD screen of the camera, they had me looking twice and cleaning my glasses to ensure that I wasn’t seeing things. 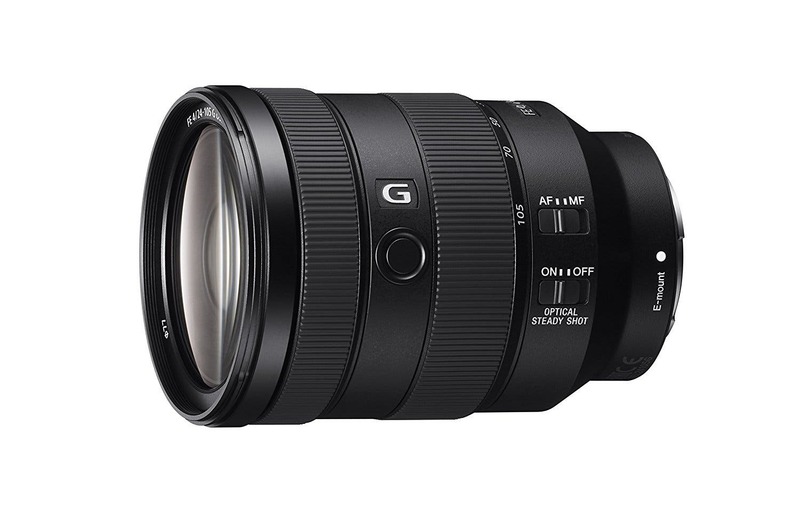 “During our tests, we were pleasantly surprised with the focusing abilities of the 24-70mm f4. It focused quickly at all times, barely ever misfocused, and overall just did a solid job that most pros would come to expect from their gear. 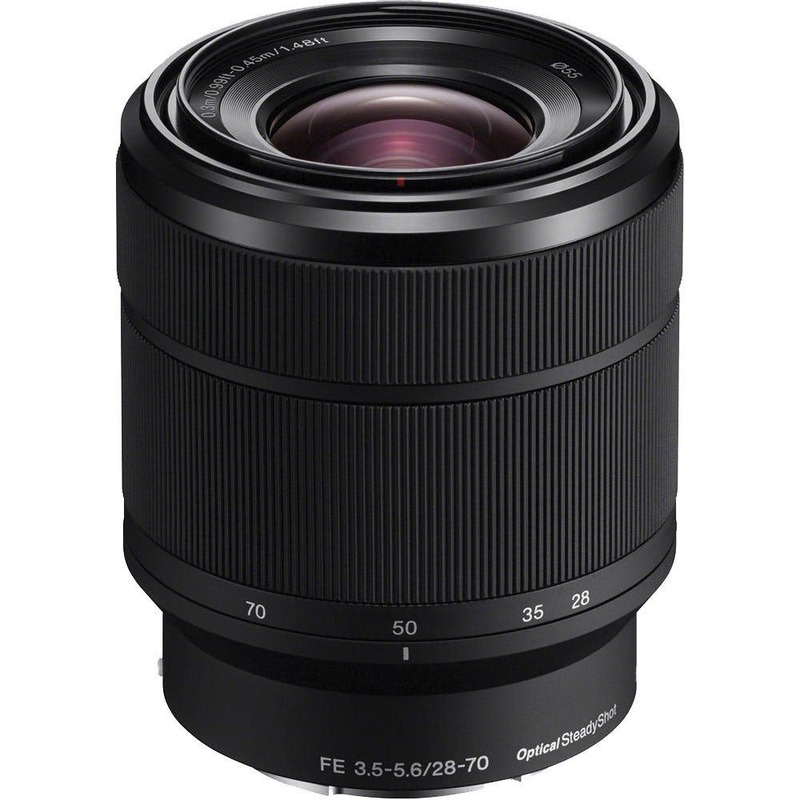 In fact, we dare to say that it focused as fast as Olympus’s lenses on their cameras. To be clear, we found this to be true in lighting conditions both great and terrible. 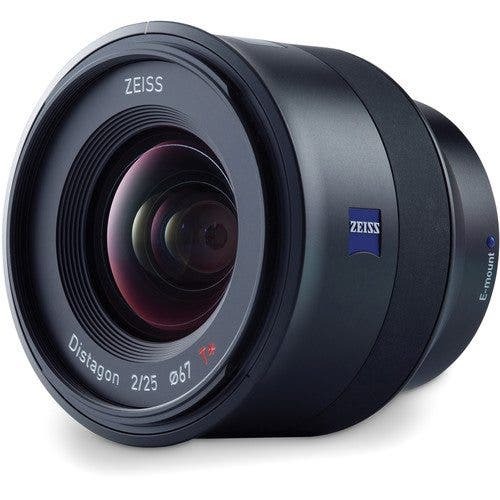 “The Zeiss 25mm f2 is a lens that offers top notch image quality–and that’s what Zeiss customers have come to expect. In many ways, the Batis line represents the pinnacle of what’s possible with this company. You’ll fall in love with the image quality for many reasons. Not only is the lens sharp, but it offers excellent bokeh. Even better, the lens is just genuinely sharp without the need for micro contrast. Add onto that the absolutely spectacular color rendition and you won’t have a single reason to complain. “Just like the 70-200mm f4 OSS, this lens focuses very quickly depending on the focusing setting you’re using. If you have the center, medium focus point or large focus point in use then the lens will lock onto your subject rather quick. It slows down with the small focusing point. 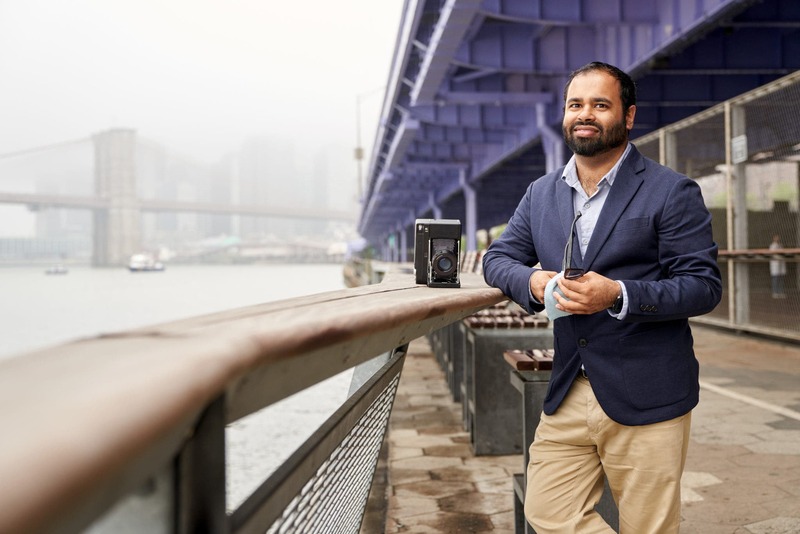 “Without a doubt, the Zeiss 35mm f2 Loxia is an incredible lens. Before I finished writing this review, I ran it by Julius, the site’s Managing Editor. The lens totally deserves all the praise it can get, and we don’t feel like it’s their problem that the focus peaking doesn’t work out so well. Instead, we recommend using the zone focusing system to get the best images that you can. There is so much to like about this lens: the feel, the colors (saturated but not as saturated as Zeiss usually is), the lack of major distortion, the lack of wide open vignetting (despite my personal liking of that), the size, and we can go on and on. But there is so much holding me back from purchasing one. 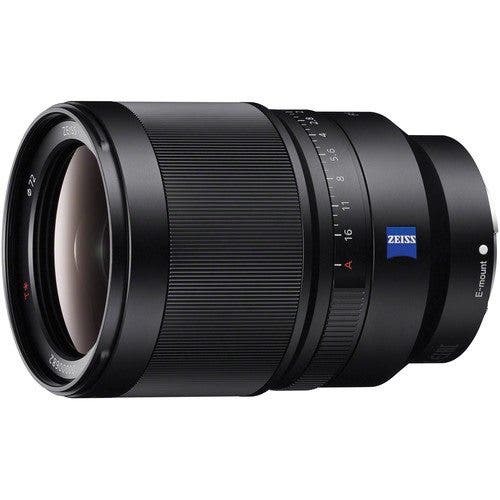 The price is one part, but then there are also things like the way that Zeiss hasn’t put in weather sealing throughout the entire lens–which I feel like this lens needed. 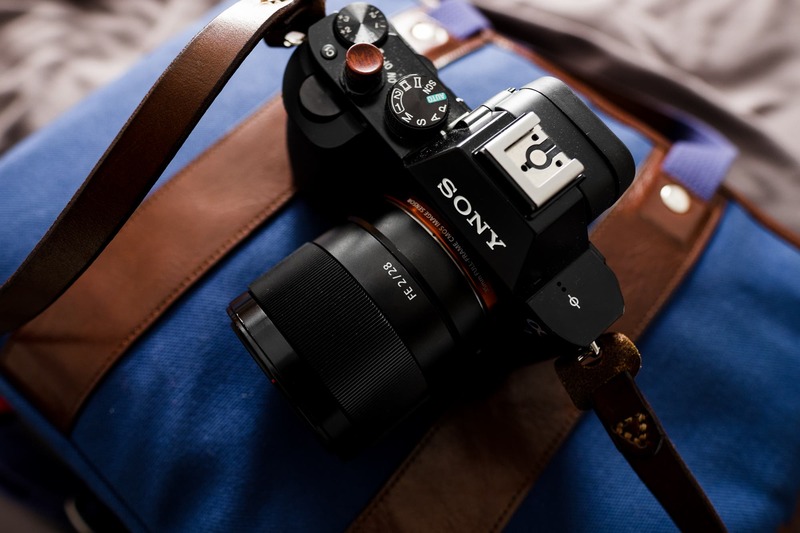 “The Sony 35mm f2.8 has some surprisingly great build quality to it. 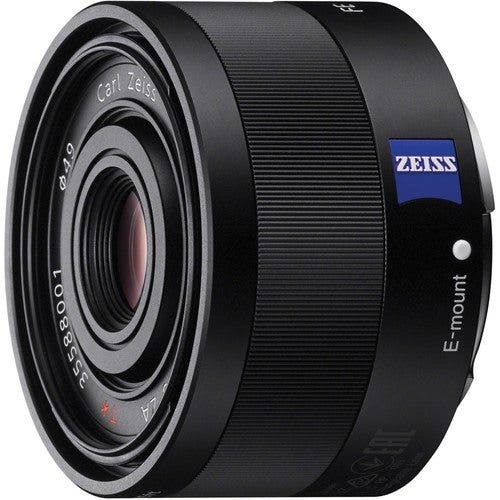 The manual focusing ring feels great and the overall size will be very comfortable in the hands of many. But where we were really surprised was where Sony said to us in our original press meeting that the lens and body seal is so tight that the contact doesn’t need rubber gaskets to complete the weather sealing. Indeed, we decided to test this being the completely reckless journalists that we are ;). “As far as the Image Quality of this lens goes, you have very little to complain about. The image quality is sharp, saturated, and overall very beautiful. 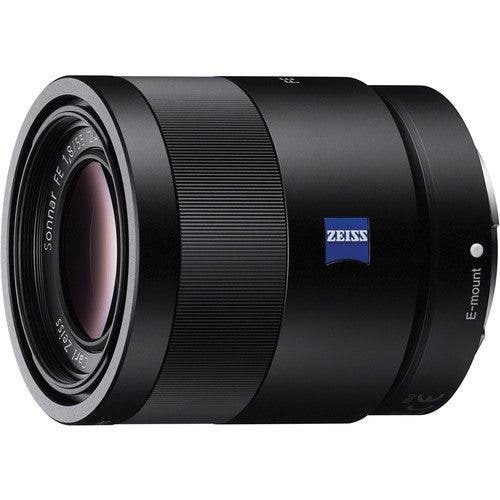 It beats much of the previous lenses that Sony has offered but in many ways also rivals the company’s 55mm f1.4 for their A mount. “If you’re a fan of the DSLR lens color rendition, then we’ve got great news for you. 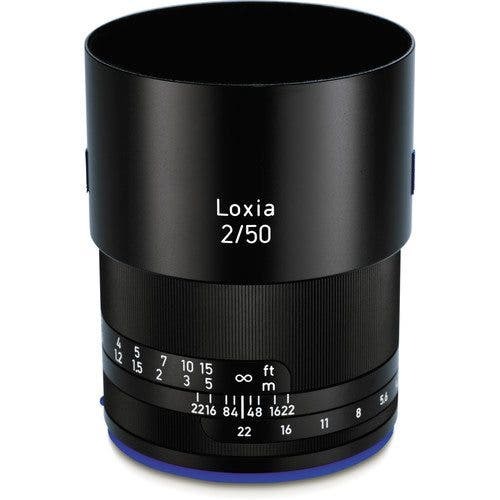 The Zeiss 50mm f2 Loxia has more vivid, punchier, and saturated colors than its 35mm f2 counterpart. 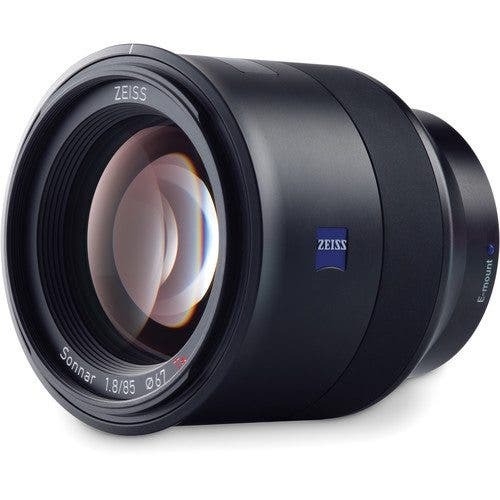 It’s everything that you’ve come to know with modern Zeiss optics. 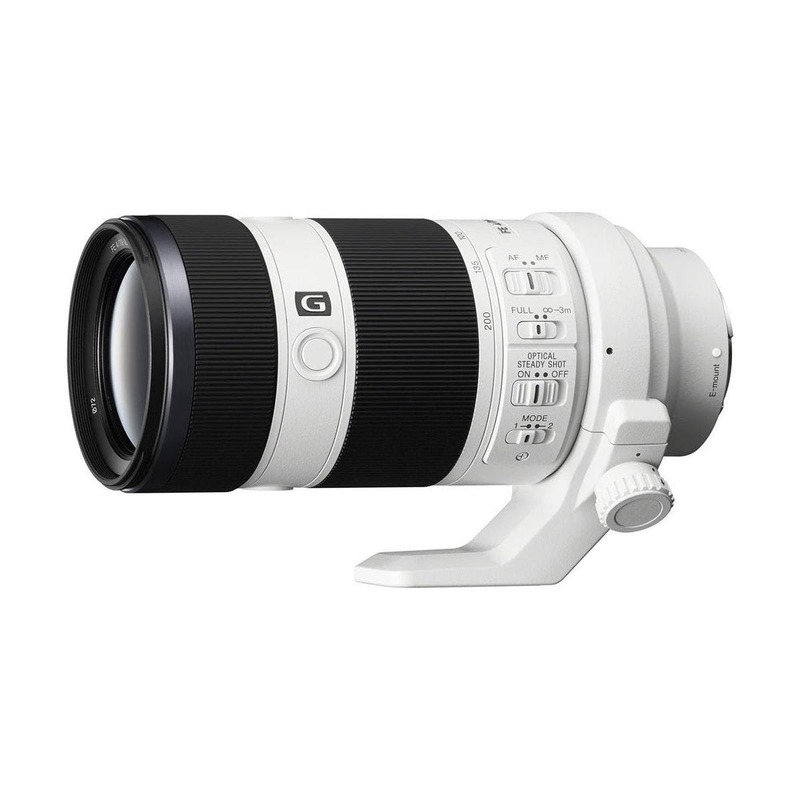 “When it comes to image quality, the Sony 70-200mm f4 OSS lives up to the Sony name and reputation of delivering incredible results. All across the board, you won’t have a major issue with the image quality. This lens renders images to be super sharp; originally I thought that the images weren’t so when viewing them on the back of the A7, but when imported I was completely shocked. 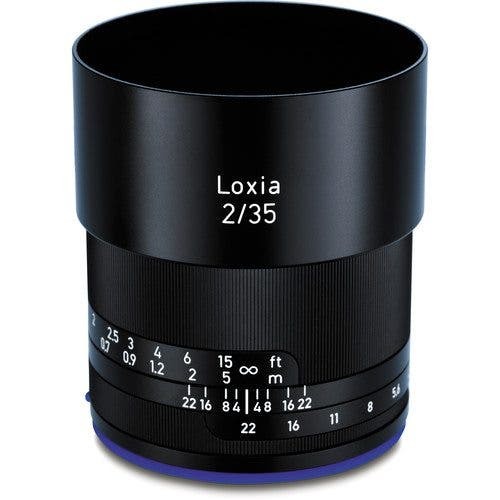 “This is one of Zeiss’s first lenses with weather sealing (the Loxia lineup are the only others) and so with that in mind we’re positive that it will be able to survive the rain. When we traveled with it in Portland and NYC, we didn’t exactly pull it out during the rain. However, we did pull it out on a boat ride and a warehouse shooting session involving lots of splashes. The lens and cameras stood up to the challenges with no problems.